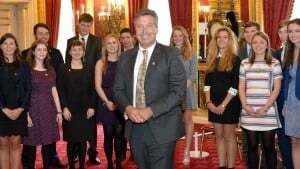 Your DofE Award was fun, challenging and full of memorable experiences. You may have tried something new, and you almost certainly got fitter, met new people and learned new things. 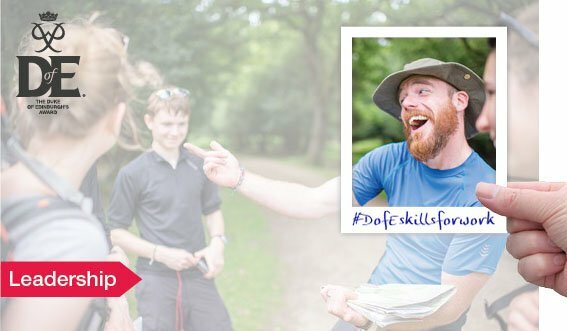 Now you’ve got your badge and certificate, you may think it’s all over but your DofE will have left you with more than just amazing memories. It will have equipped you with a whole host of skills that will help you throughout your life, from keeping calm in challenging situations, to organising your time. Not only are these skills that are crucial to success in everyday life, they are also extremely attractive to employers. 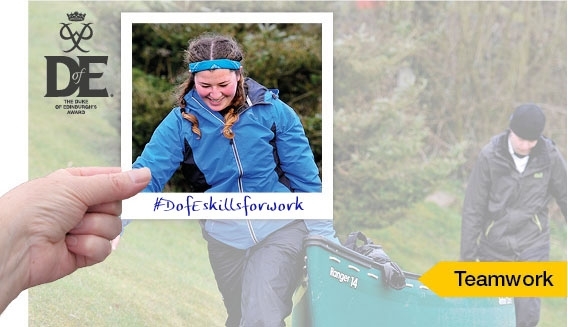 So what are soft skills, why are they important, and how did your DofE help you to develop them? Find out more below! 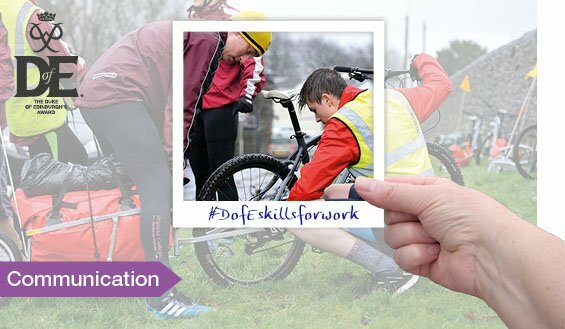 "The DofE gives people extraordinary skills; resilience, confidence and communication. You have learnt a huge amount, especially how to be adaptable, which will help you throughout your life."